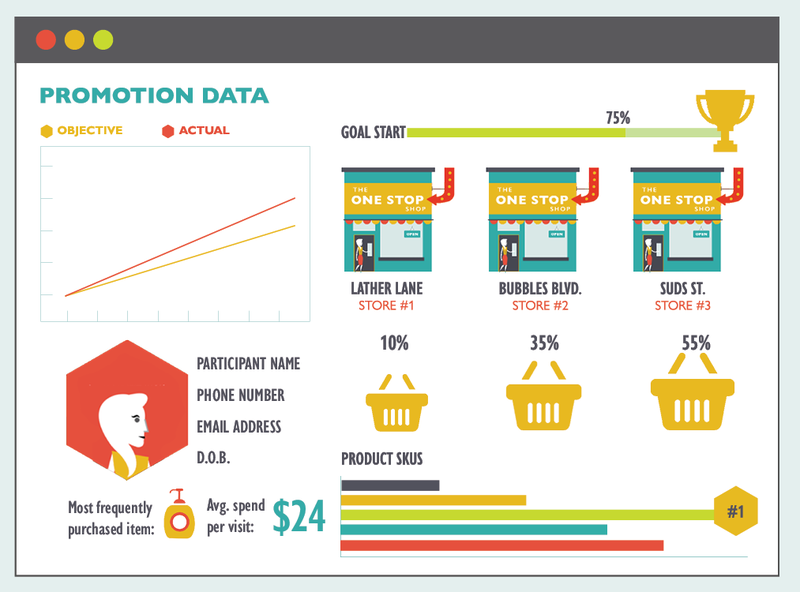 Working with brands and agencies to connect in-store shoppers to promotion participation. Utilizing the power of technology, marketers can close the gap between their promotion-type marketing activities and understanding how they contribute to sales by linking promotion participation and activity to transactions at retail. That’s a fancy way to say, take the guesswork out of marketing. 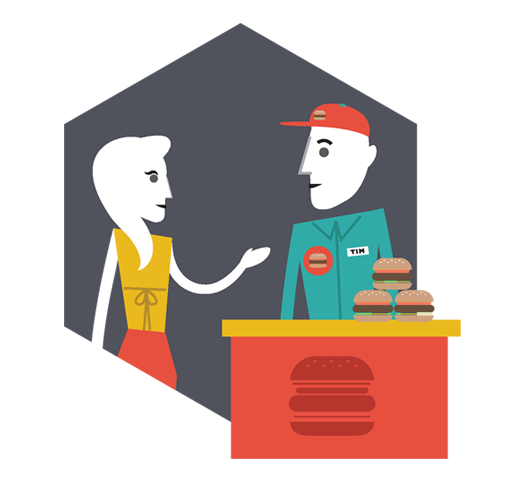 It’s never been easier to reward consumers who buy your brand! Comparable to a rebate offer a gift-with-purchase promotion rewards consumers who buy your product. 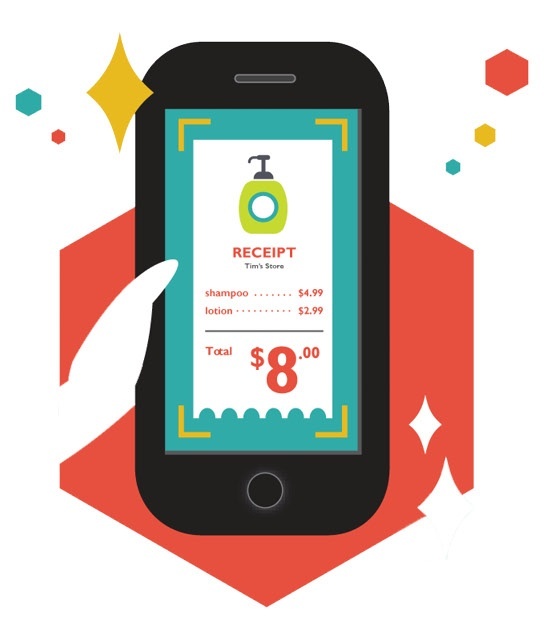 Shoppers make a purchase, take a picture of their receipt, and upload the image to a promotion branded microsite. Using receipt processing software, the submission is confirmed (or denied) and shoppers are rewarded with a gift for a one-time purchase. A promotion that follows very similar mechanics as the GWP, except for this method shoppers earn credits towards their gift by buying multiple times, promoting repeat purchases, cross-brand purchases, or assorted flavours purchases. 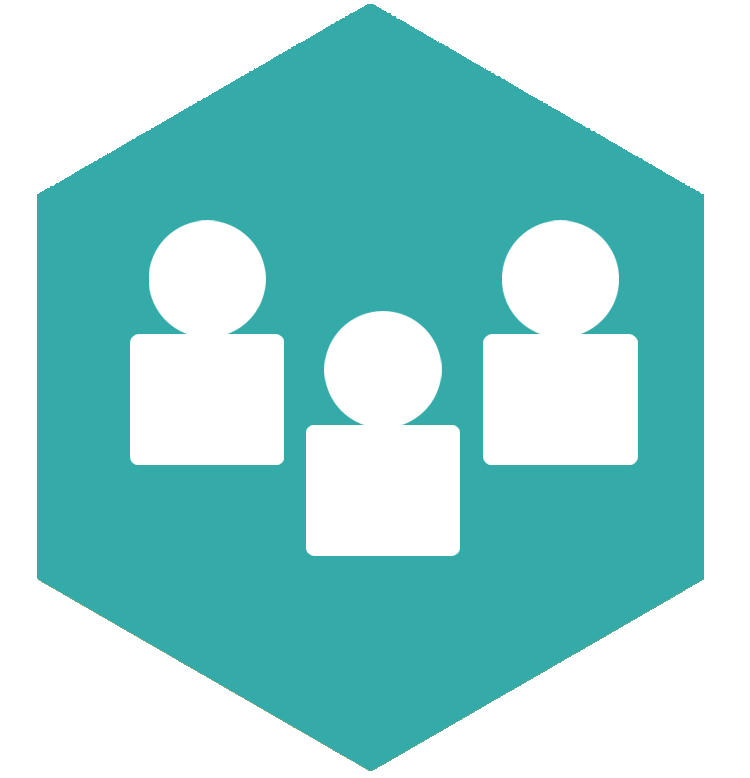 Think of Collect & Get as a replacement for sampling programs without the need for a registered database of recipients. A promotion in which shoppers who buy a product are entered into a contest for a chance to win a prize. 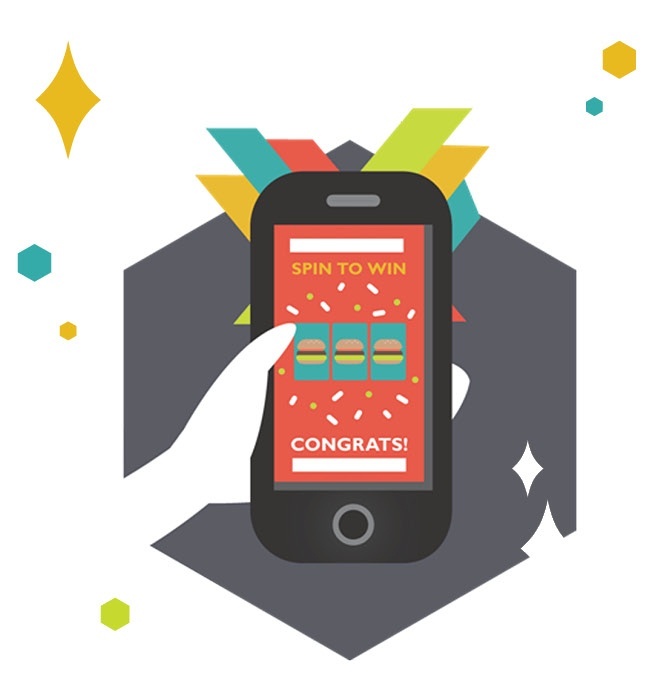 There are a variety of contest methods such as a grand prize sweeps with one or multiple winners, instant win and scratch-and-win options. Draws can be held at the end of the promotional period, or multiple can be held throughout. Add-on at the end of a promotion for instant customer feedback. Receive response rates as high as 35%. 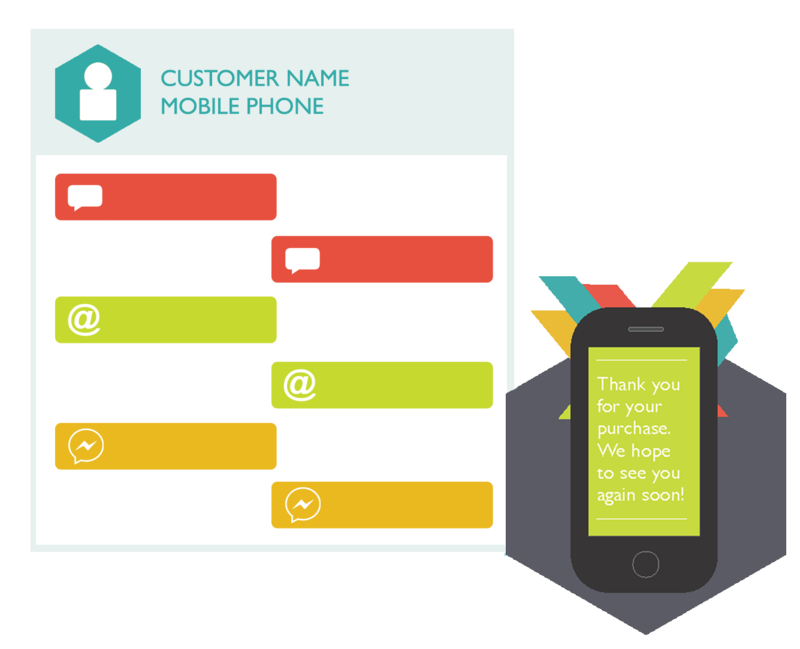 A single consolidated messaging stream maintains conversation through forms, email, and text. 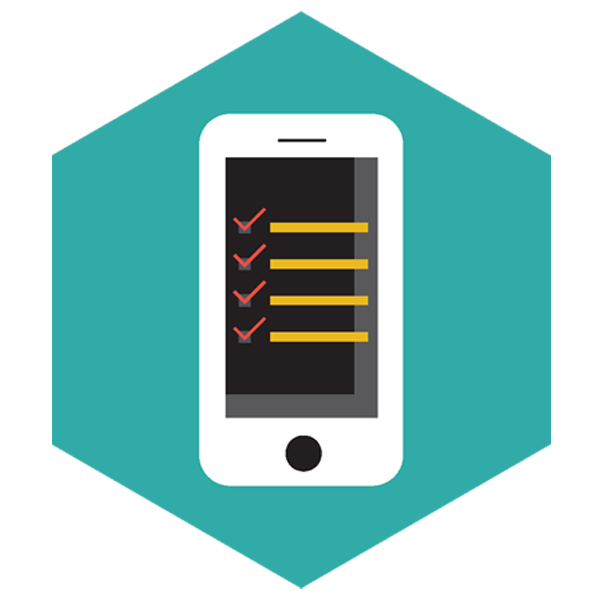 Subscriber database management (collect and own your customer data). 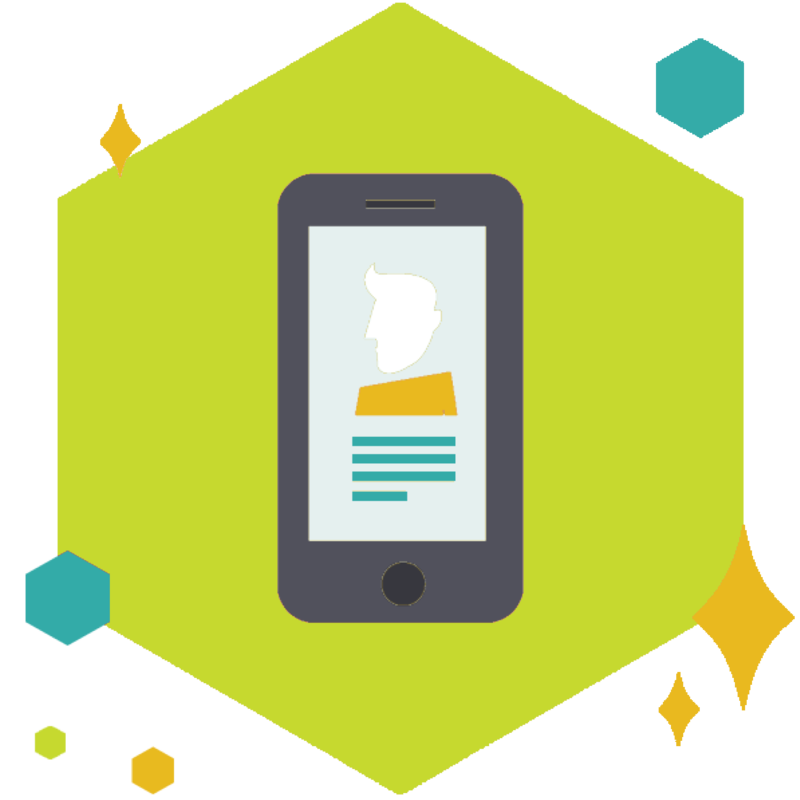 Segment behaviour and activity to optimize for personalization. Std. message and data rates may apply.